ABI released a report that provides insights into IoT gateways. 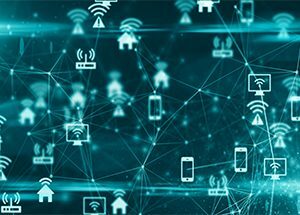 The ever-changing demands of the Internet of Things are forcing change on gateways in terms of how they fit into the value chain of connectivity and data management. Smart IoT Gateways are gaining new technologies that apply to a greater range of IoT applications. The report explores the migration from older technologies like 2G and 3G to newer technologies such as 4G and 5G as well as the impact on major markets.